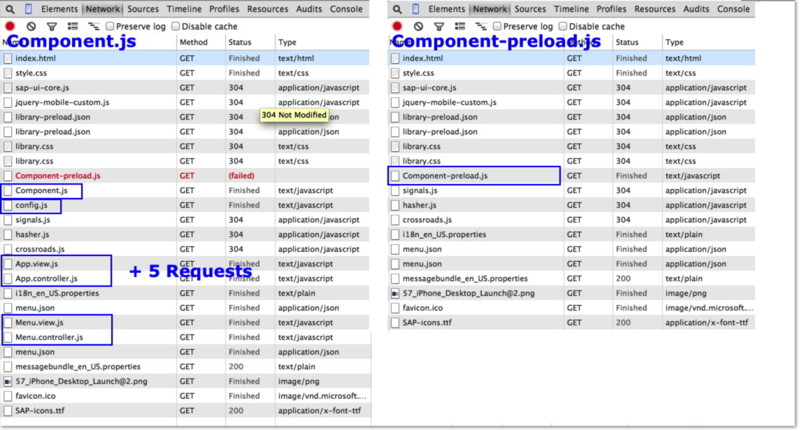 Be aware that you always have to rebuild the Component-preload if you made changes to one of the included files! 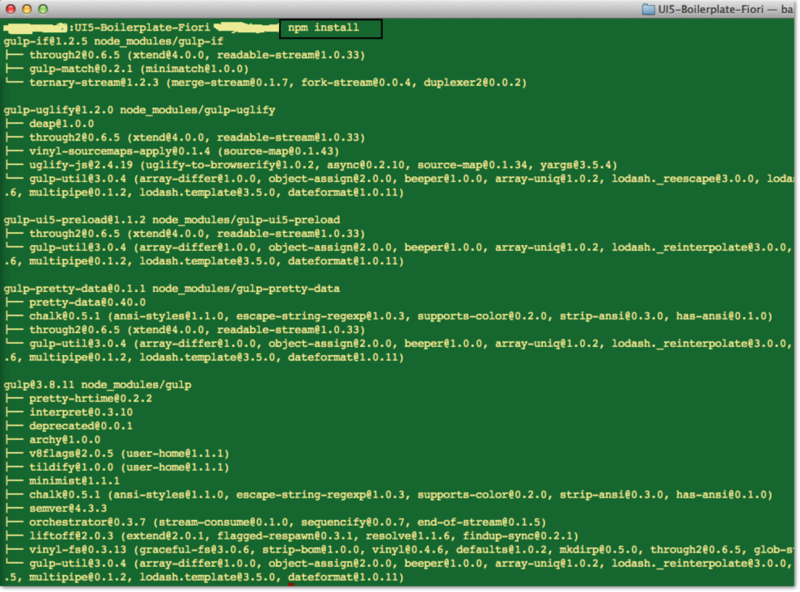 So it makes sense to build it, if you deploy on QA or PRODUCTION and remove it when you developing locally. 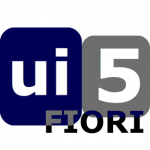 How is the Fiori App developed? At what point in time at runtime are further parts (views/resources) needed in the app? What is the environment the app is running in (device, latency, bandwidth)? The following screenshot compares the initial loading of UI5 Boilerplate Fiori App with or without the Component-preload.js. 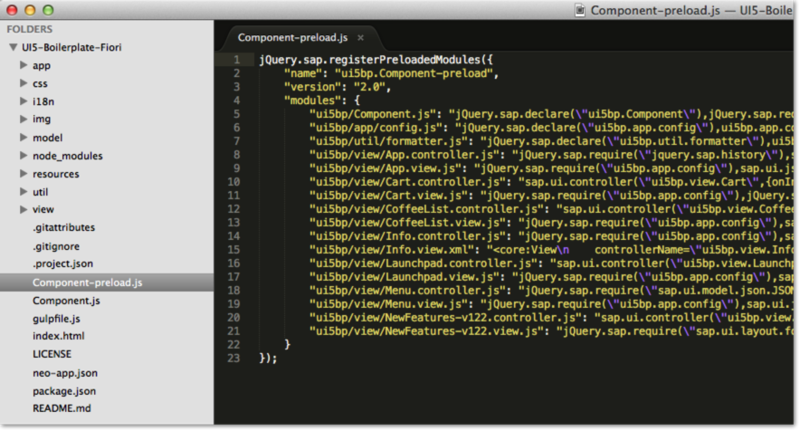 On left we see that Component.js is loaded and also the individual view/controller files (5 http requests more). On the right we see the request behaviour with the preloading. A further advantage is that also further views which are request by the user in the app already loaded and no further requests are necessary.